I want to thank everyone for all the kind words last week. I love the fact that there are so many people who I’ve never met in person but that I know I could talk to if I needed. Thank you everyone. And a special shout out to my online BFF Christie….thank you! My Grandma ended up passing Wednesday morning. We had services Friday and Saturday. This is the first time I’ve ever lost someone close to me and who’s had such a gigantic impact upon my life. It’s hard but I truly believe that she’s in a better place. So, I did end up getting to spend some time with family from across the country that I hadn’t seen in years. Which was nice. It would just be good to do that on a different sort of occasion. Here’s a picture I found from about five years ago. That’s me with dark hair and baby weight 😉 holding baby Kailyn (I think she was about six months here.) My Dad. My Grandma. My Great Grandma who passed a couple years ago at age 93! My middle brother and my nephew. 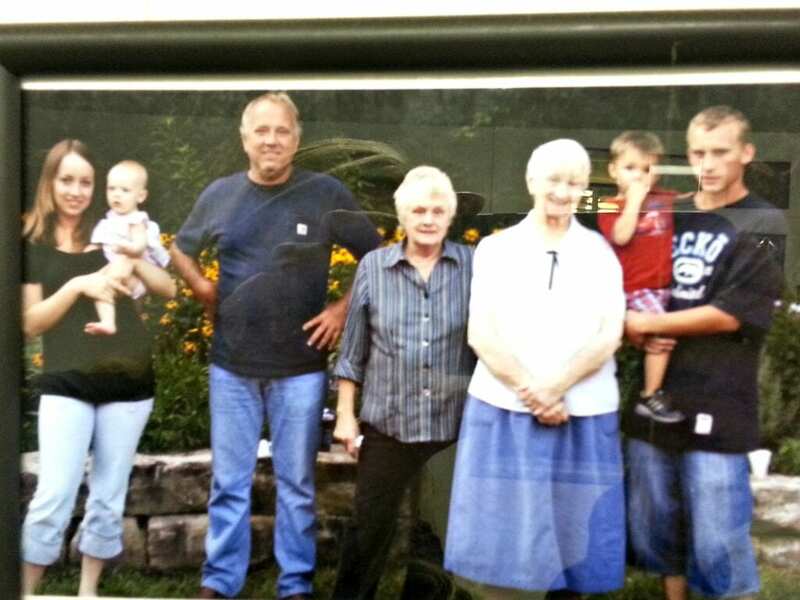 One of these pictures was posted in the newspaper a couple years ago in some type of five generation family theme. Well, I kind of feel like I’ve been running around like a chicken with my head cut off lately. Online work has really picked up. 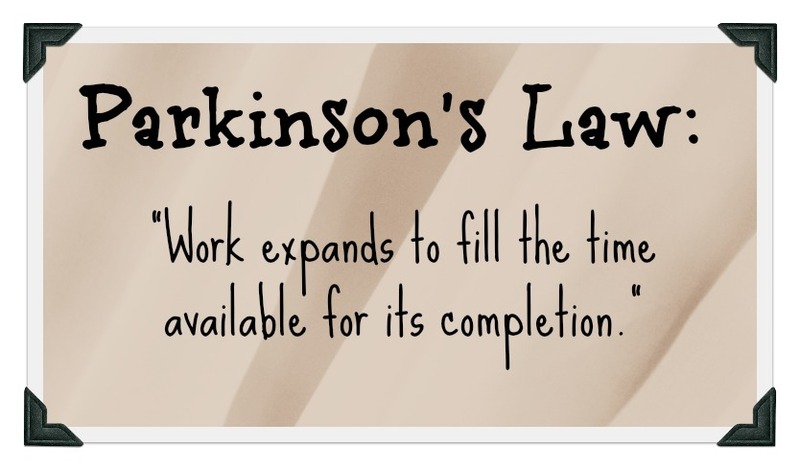 I pitched one of my favorite clients a new type of service last month and it worked well. He kept me pretty busy! And then he asked for a little more help so I started doing virtual assistant type work for him this week. My Dad also asked me to help him with the books at one of his stores. He, my grandma, and my aunt owned two department stores together. And then my Dad and my Aunt also have another retail greenhouse that they have been getting ready. Right now they’re spread a bit thin so I agreed to help him one or two days a week. I went in yesterday and worked all day. It was kind of nice. It got me out of the house and I really enjoy doing that type of work and of course, working with my Dad. I was busy in February – except for last week I pretty much just did the bare minimum on everything. In February I made $2,421.59 – which is a pretty nice jump from the previous few months. I actually thought it would be more but I’m still waiting on a couple payments. What’s been up with you? Did you do well in earning side income or online income last month? I’m so deeply sorry, Alexa, for the loss of such an important person in your life. I read your other post, too, where you talked about the amazing woman your Grandmother was. I feel for you as I am going through a tough situation with my own mother. I’m so sorry Alexa 🙁 If you need to talk, I am here for you! I’m so sorry about your Grandma. It sounds like she was a great woman. I can see where you get your entrepreneurial spirit from. Sorry to read this about your Grandma Alexa. I love that photo of you all (what baby weight by the way?!) Great job on the income – very inspiring. 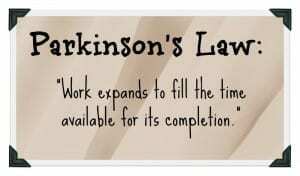 I need to write about Parkinsons Law sometime. I’ve given myself a year to write the post though…and I keep procrastinating. Sorry to hear about your grandmother, Alexa. Good job with your February numbers despite everything. Keep it up. I’m so sorry for your loss. I’ve never lost anyone really close to me so I can’t imagine how hard that must be. I recently discovered your blog and I’m addicted. I love the fact that you share so openly and you really challenge me to get on the stick and get going with freelancing. You have way more obstacles than I do, but you get so much more done and look at those phenomenal earnings! Way to go! My deepest condolences on the loss of your Grandma. I haven’t been around much and missed the earlier post you wrote. Glad to read though that you were able to get together with family you hadn’t seen in a while. Also glad to read that you’re getting some extra work through your own initiatives 🙂 I hope your inbox keeps tossing work your way!! I also will be starting some free lance writing and we’ll see how that goes. Take care Alexa and my best to all. Sorry to hear of your grandmother passing. She sounds like a neat lady to know! Your income is great and has really improved. I would love to know how much of that is blog income versus writing but i know when and if you want to say that is your business. 🙂 congrats. Wow that five generation picture is impressive to say the least. It would be nice if my children got to meet their grandma and grandpa some day, but as of now no kids on the way. Nice job on the side income! I had a solid February but I also received one relatively big check for a campaign I’m doing that spans the course of 8 months. So while I did receive it last month it wasn’t all “earned” in February. She lives on in your memories and in your heart. That’s a really solid month Alexa! You’ll double that before the year is out I’m sure of it. I think March has been my best month online ever, and its only the 10th! I too am waiting on a couple of payments, but a big project that I’ve been working on just received the green light, and I’m truly beside myself right now. One of my grandmother’s passed in 2007 and it was tough for sure, but over time, I’ve learned to include her in my successes especially pertaining to the do the dreams I would share with her, and because of that she lives on as she was one of my biggest fans. Sorry to hear about your grandma, but other than that it sounds like life is pretty good. It’s always nice to see your income go up over time. Way to go! I’m so sorry to hear your Grandma passed. I know it’s a difficult thing to go through. I hope you and your family are doing Ok.